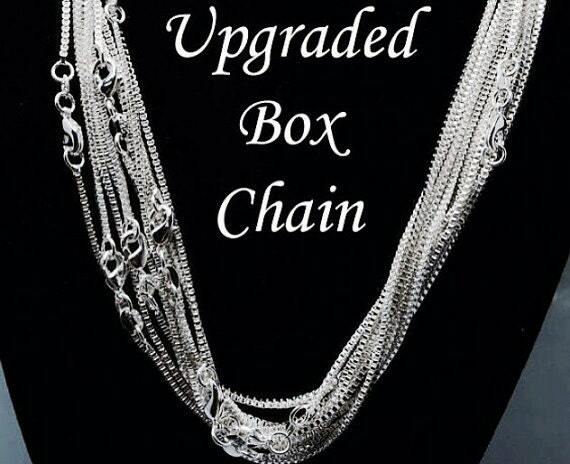 This item is on sale for a limited time. Normally $22! A brand new design for WhirlyBird Designs! 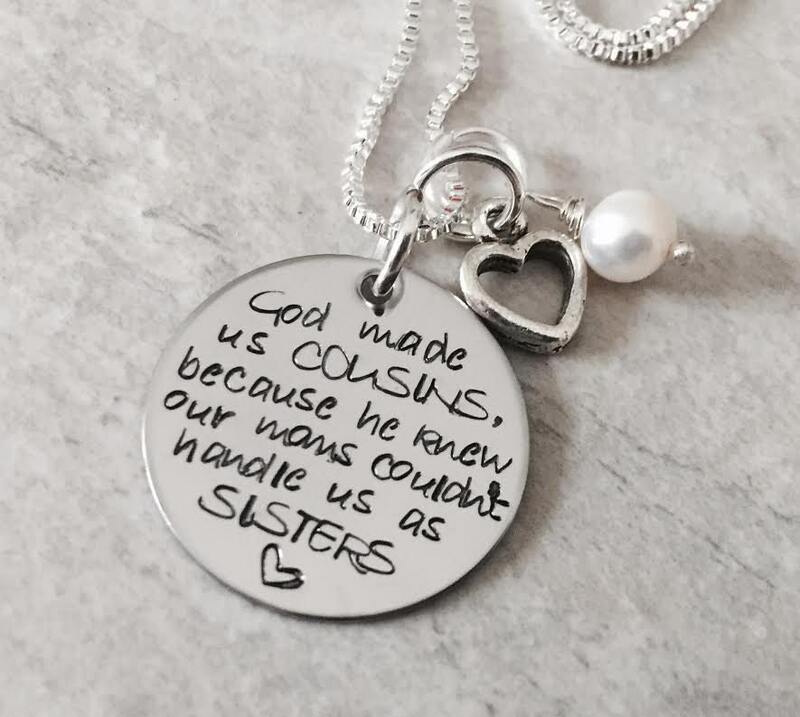 1" pendent says, "God made us COUSINS because he knew our moms couldn't handle us as SISTERS". 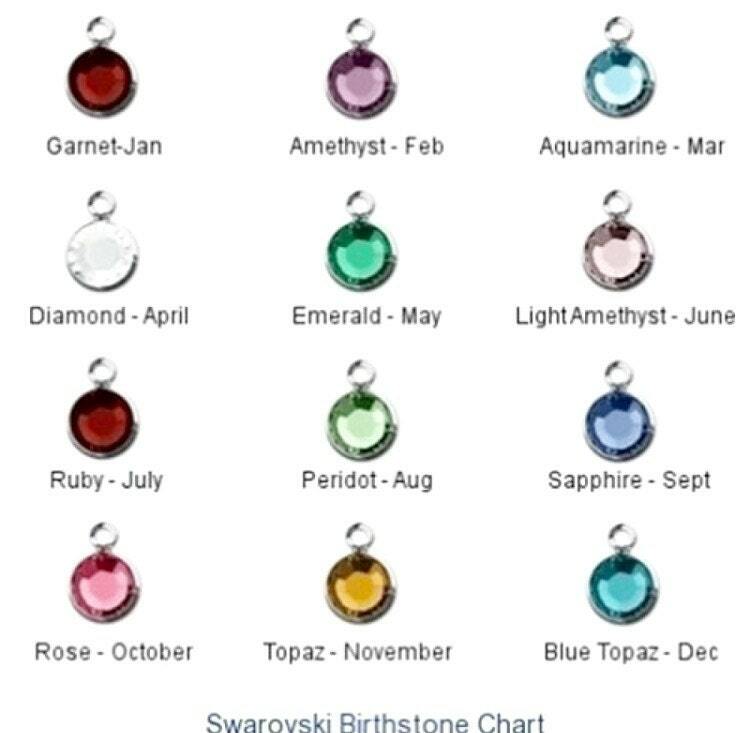 Includes heart charm and birthstone crystal or freshwater pearl. You are welcome to change the wording to suit your needs. Upon check out, in the "notes to seller" box, please leave me any details I may need to know, including any wording changes, etc. 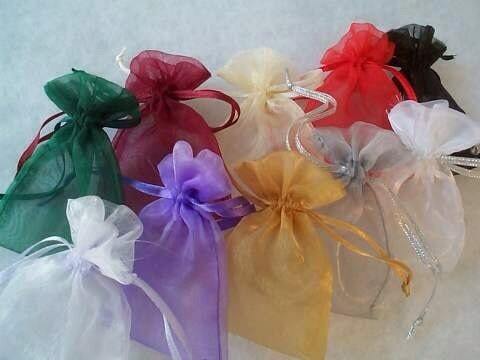 Please use the drop down menus provided to select your crystal color and chain choice.